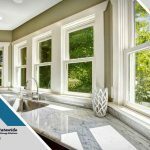 Do you know how to prepare for an upcoming window replacement? It can be as easy as talking to your contractor about what they need and helping them make their lives easier. That said, just because it can be easy doesn’t mean that it’s a walk in the park for either party. So what are some of the things that you can do to make the entire endeavor easier for everybody? StateWide Energy Solutions offers practical tips. 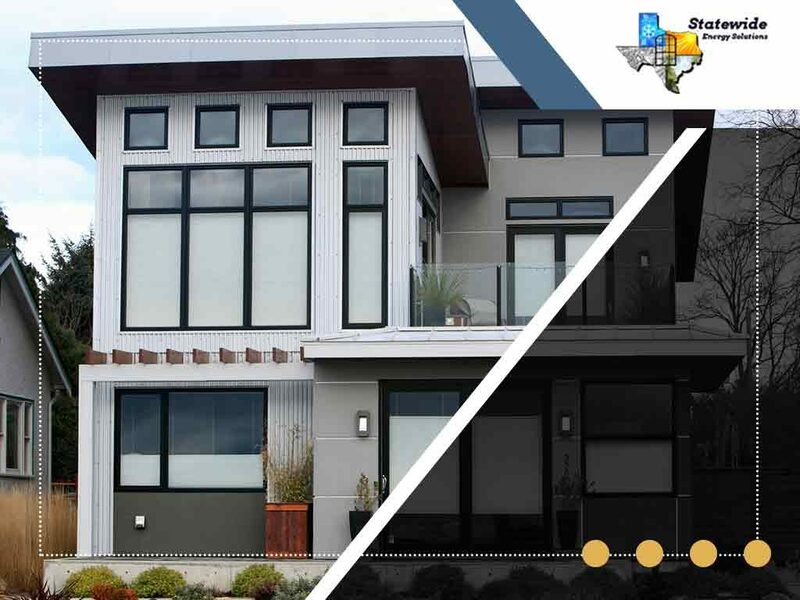 Any home renovation of any kind will always require materials one way or the other. 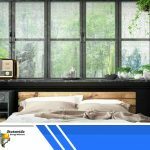 A window replacement will require a lot of materials, so make sure they have adequate space for their equipment. Providing space doesn’t just mean having somewhere for them to place their gear. It also means having parking for their vehicles. The bigger the job, the bigger the vehicles they’ll be bringing. And transporting the equipment from their vehicles to the work area might be difficult if there’s little room for maneuvering; try to clear up as much space for them to pass through. In addition, be prepared for a mess. 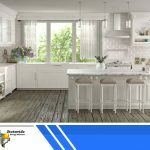 Any sort of construction will always be messy and if you don’t adequately prepare yourself—and your home—for this, you might be in for a shock! 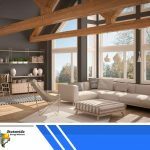 The contractor’s crew will be utilizing tools that will shave wood and even sand portions of the installation site to install your new custom windows without any issue. They will also be priming and painting. So you might be looking at a lot of wood shavings, spilled paint and other debris. If you don’t want to ask the contractor to provide the drop cloths for the job, you’ll have to do it yourself. Use plastic films and in a pinch, extra cloth or old rugs can work too. 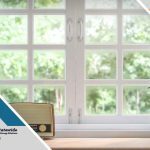 At the end of the day, if you need to know more about the installation of regular and energy efficient windows, you can always head on to Statewide Energy Solutions for all of your window installation needs. We’ll be happy to help you learn more about our service. Our number is (214) 960-2798 or you can send us a message via our contact form. We serve residents of Dallas, TX.